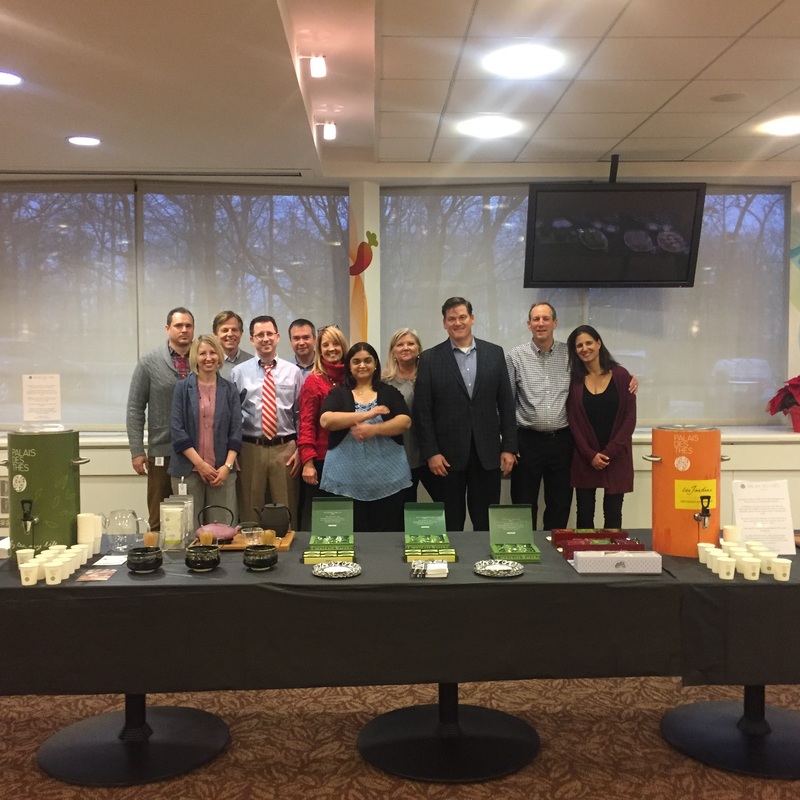 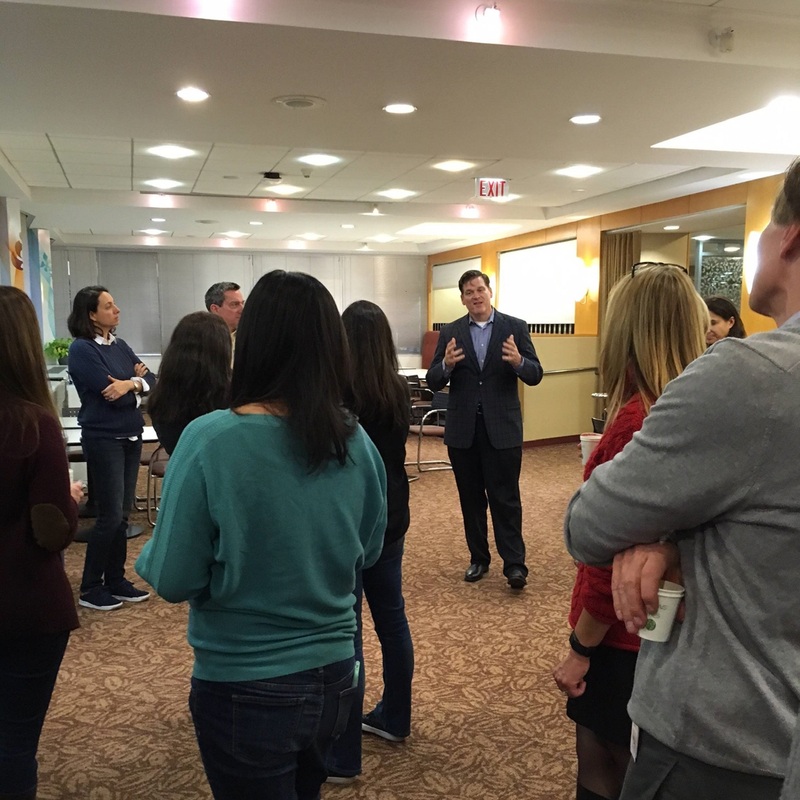 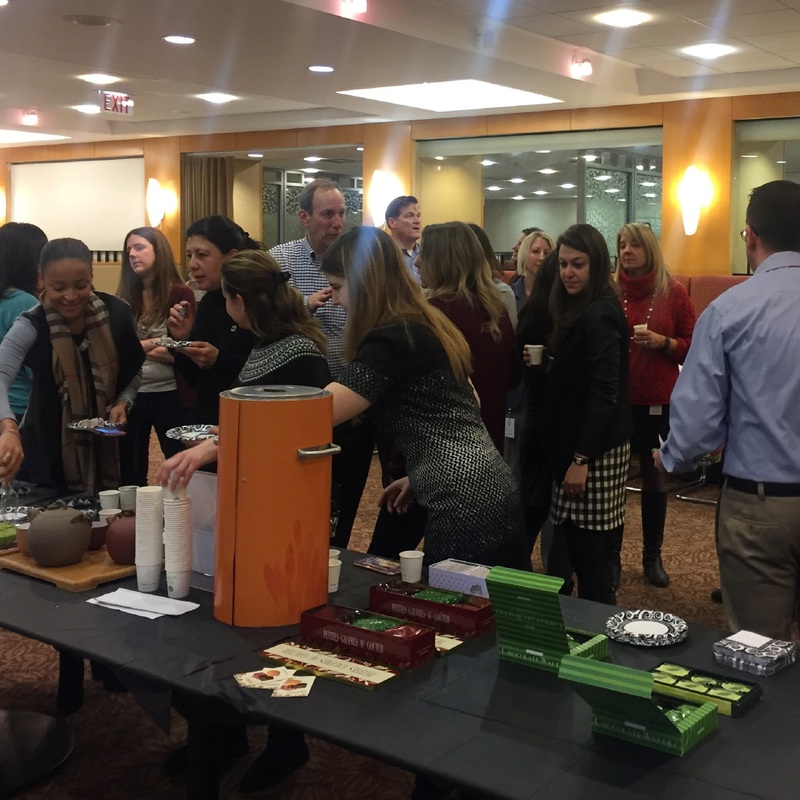 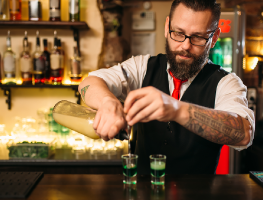 This December, as in years past MetrixLab has celebrated our partnership with Unilever with a holiday party at their Englewood Cliffs, New Jersey offices. 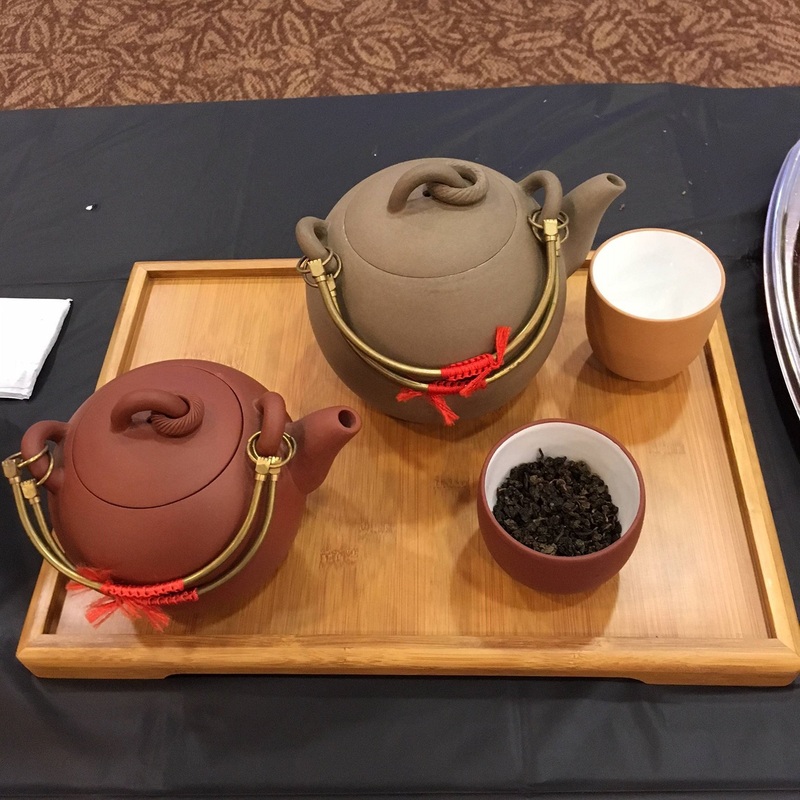 This year’s revelry was a tea party with a sampling of teas from around the world. Everyone had a chance to raise a cup in good cheer!